Organised by the specialist magazine Auto&Design, the Car Design Award is being organised in cooperation with Brembo, leading producer of high-performance braking systems. The Parco Valentino Turin Motor Show hosts the prize-giving ceremony, which is part of the programme of events scheduled for 8 June 2018. Brembo SpA is the world leader and acknowledged innovator of disc brake technology for automotive vehicles. Brembo supplies high performance brake systems for the most important manufacturers of cars, commercial vehicles and motorbikes worldwide, as well as clutches and other components for racing. Brembo is also a leader in the racing sector and has won more than 300 championships. Today the company operates in 15 countries on 3 continents, with 24 production and business sites, and a pool of about 7.800 employees, about 10% of whom are engineers and product specialists active in the R&D. 2015 turnover is € 2,073.2 million (12.31.2015). Brembo is the owner of the Brembo, Breco, AP, Bybre, and Marchesini brands and operates through the AP Racing brand. Salone dell’Auto di Torino is the automotive event that innovated Italian events dedicated to motors: Car Companies’ latest cars and products are exhibited en plen air along the boulevards of Parco del Valentino, with free entrance and long-hours timetable until 24. Each Brand will have up to 4 elegant platforms on which cars will be exhibited, and visitors can ask for trying them in the test-drive area. According to the success of the first edition, the Car Show is the national event able to reawaken the passion for automobiles. 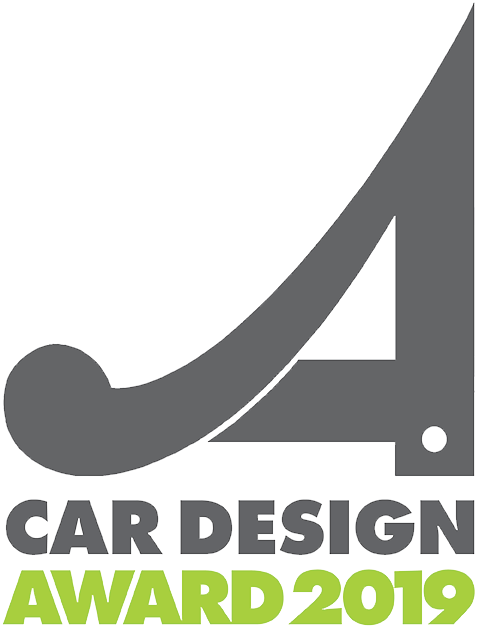 Auto & Design is a highly professional magazine and can be found all over the world in the design centres of car manufacturers, in the offices of independent designers, in the design centres of components companies and electronic and special materials manufacturers, in University libraries and in the libraries of specialised schools. Its contents mainly cover project analyses from drawing board to final product, illustrated with research drawings and style models. Specific sections are dedicated to industrial and product design, new materials and innovative technologies as applied to the automotive world and to a variety of design sectors.